Besides economical factors, social and cultural aspects matter for the sustainable development of areas and regions. For example, the free movement of labour is one of the basic cornerstones of the EU. 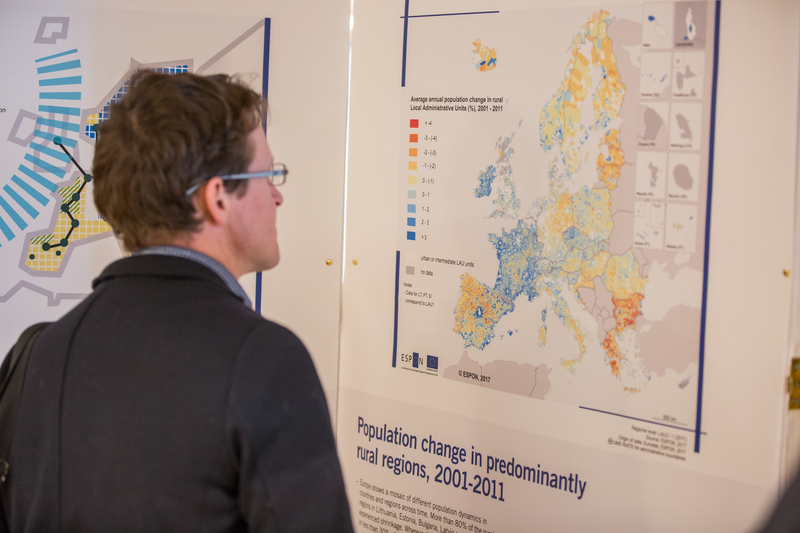 Up until the economic crisis in 2008, labour mobility in Europe has generally been rather low. However, in the wake of the economic crisis, labour migration has started to rise, mainly due to the fact that Europeans are ever more willing to relocate to seek employment opportunities. This has led to increasing numbers of migrants, particularly young people, moving both between regions within countries and between countries, resulting in new patterns of migration, new diasporas, and the phenomenon of ‘brain drain’. Current EU Cohesion Policy has a very strong emphasis on research, innovation and information and communications technology sectors as a priority means for generating growth, investment and jobs. Other important aspects are services of general interest. 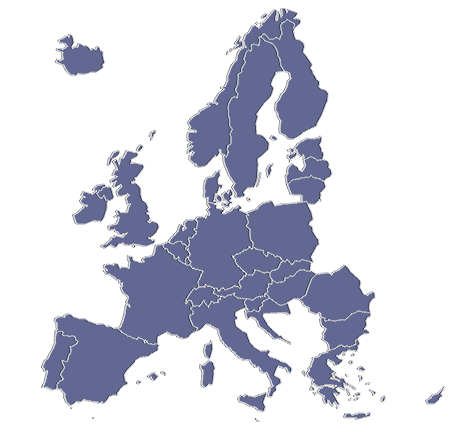 All EU Member States have regions within their territory, sometimes even between or in the vicinity of urban centres, where population density is low and declining, that are economically and socially lagging behind and where, often as a consequence, the remaining citizens have low access to basic services of general interest (education, transport, jobs, social care, etc.). This phenomenon is basically about a certain type of peripherality within the national territories, which has a marginalising effect on groups of the local population. These areas are, however, also often positively linked to natural and cultural resources with different functions such as good housing, recreation and leisure activities, which can be used to develop regional attractiveness for inhabitants, companies and visitors. There might also be a potential in the production of renewable energy, food, timber, etc. So besides the challenges to handle, these areas can exploit different opportunities for development, such as green economy, eco-innovation and tourism.